Also expired stock including 31 boxes (558 litres) of packed cooking medium and 390 litres loose of cooking medium in tins was also seized. 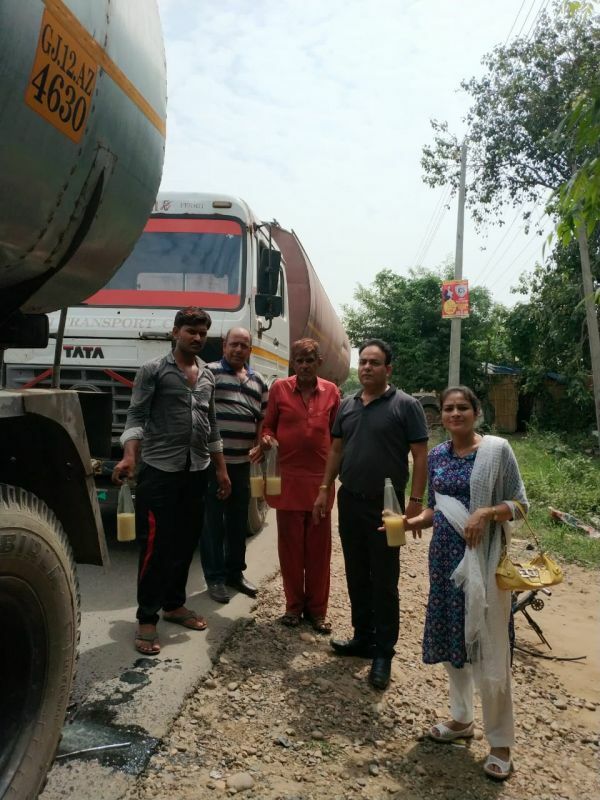 In a special Naka was set up by Food Safety Team, SBS Nagar at Garhshankar road Nawanshahr to trap suspected food items being transported from other states. Two tankers carrying refined palm oil of 28MT and 27MT each, being transported by two companies of Gujarat. Samples of suspected refined palm oil were taken from each tanker. 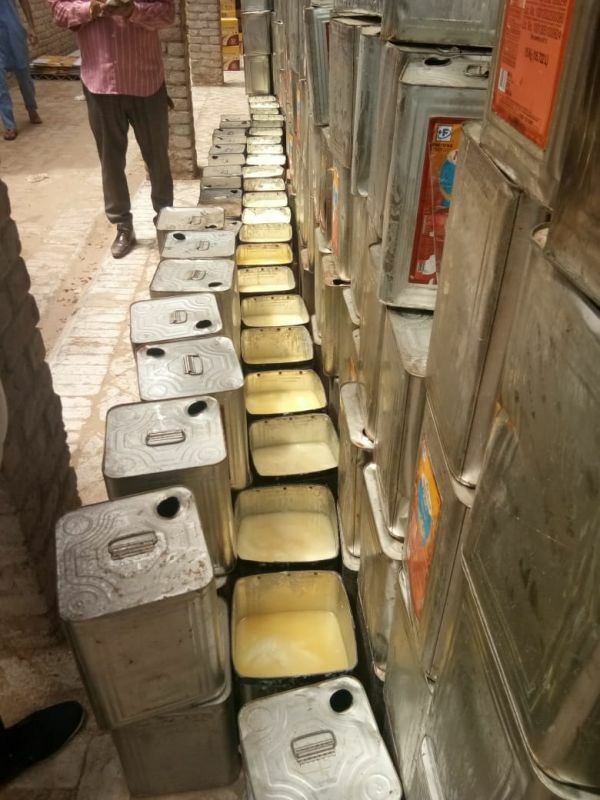 Team Mukatsar along with police department, seized 23 litres of cooking medium branded as Aman Lite and 25 kg of duplicate Desi Ghee branded as Haryana Deep from Sidana Shop, Gur Bazar Malout. Samples were taken for further probe. 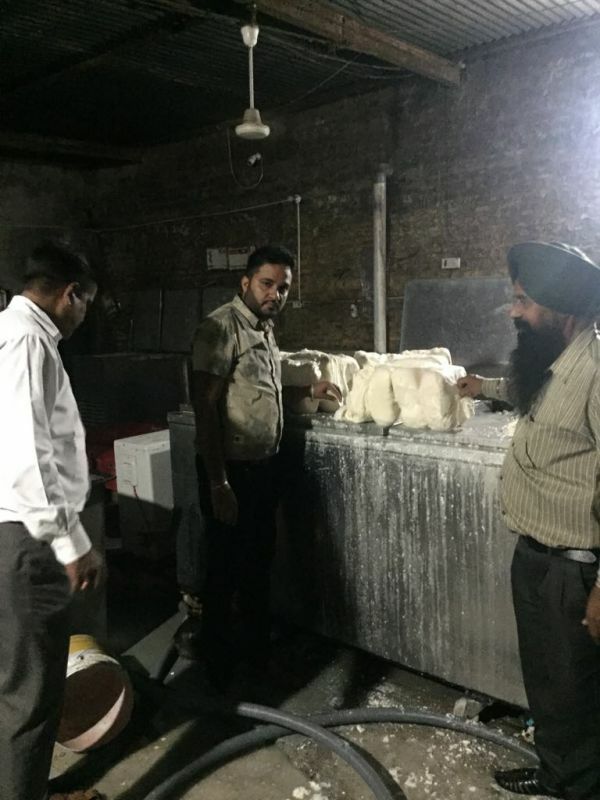 Food Safety Team Fatehgarh Sahib in a joint raid with Dairy Department conducted at raid at 3 a.m. at Inder Dairy, Village Sarkapra, Chunni Kalan. 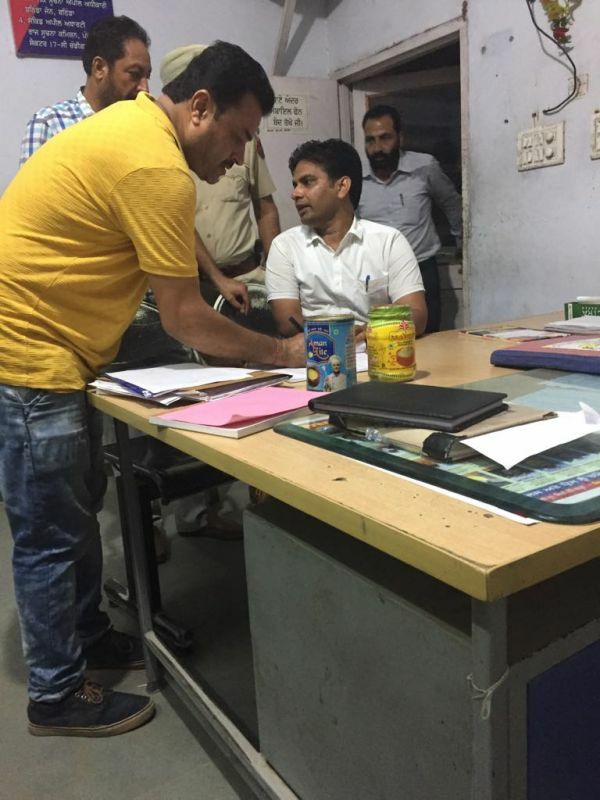 Stock of milk 200lt, Paneer 400kg, Dahi 300kg, Cream 40kg, Khoya 35kg, Milk powder 200kg was found. 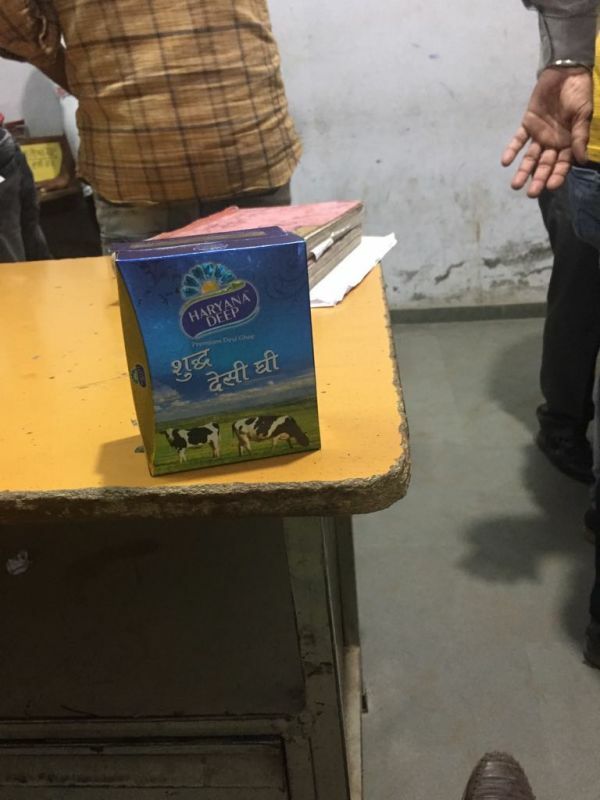 Samples of milk and milk products were taken. Spoilt products including 40kg curd, 60lt milk and 2kg cream were destroyed on the spot. 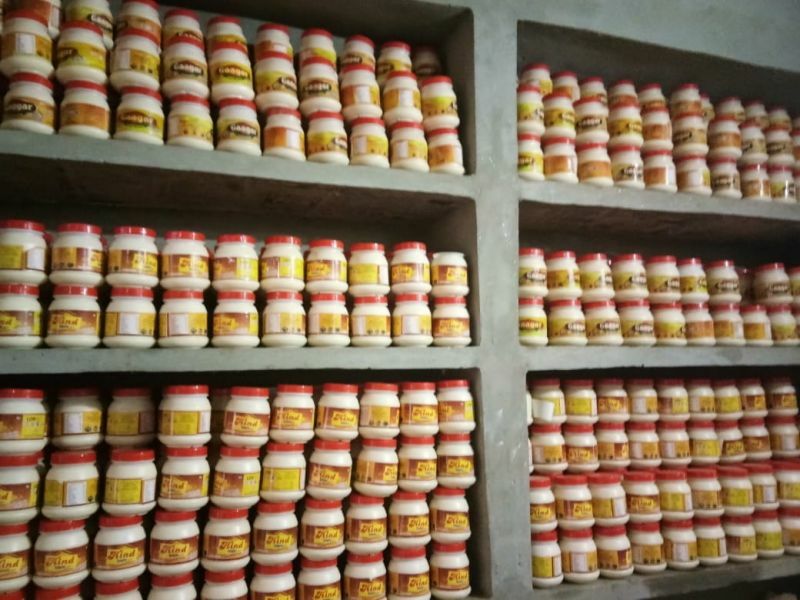 Joint Food Safety Teams of Jalandhar and SBS Nagar along with dairy development teams raided the residence of owner of Manak Dairy, Vpo Chakdana and found about 1.5 quintals of mixed milk, about 5 litres of cow's milk, and about 50 kg of desi ghee. The team took samples for analysis. Food Safety Wing Pathankot along with Dairy department Pathankot jointly inspected the sweets shop and Dairy of Narot Jaimal Singh and Fatehpur where about 50 kgms of low Quality khoya and about 50 kgms of Spurious paneer and 25 kgms of chum chum of pink shade which was made by adding non permitted synthetic colour was found. The entire stock was destroyed with the consent of FBO. There was one pack of ‘Krishna’ Burfi weighing 10 kg , in a single block. It was totally misleading and destroyed on the spot. In Mohali at village Ballo Majra , 20 quintal substandard Paneer, 89 kg butter and 10 kg khoa was found and destroyedwith the consent of the FBO.